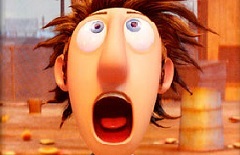 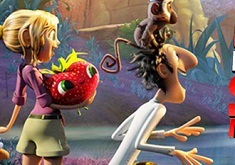 It's about time for us to bring you more new games with your beloved characters from the famous cartoons with Cloudy with a Chance of Meatballs, kids, because we have seen you have a great time in the previous game, and today, you are invited to join us in another fun one within this particular category. 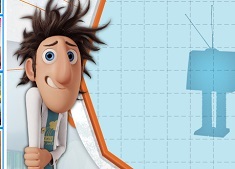 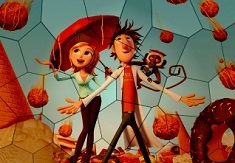 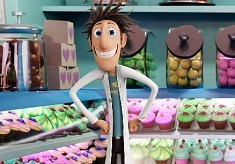 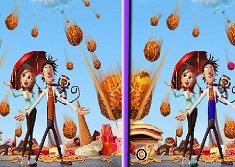 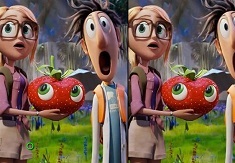 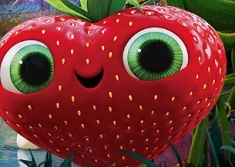 If you love playing puzzle games, then you should definitely play this new game with us, Cloudy with a Chance of Meatballs Spin Puzzle, because in this game, you kids will have the opportunity to solve some very interesting puzzle images with your favorite characters from Cloudy with a Chance of Meatballs. 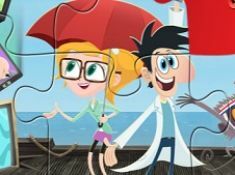 We really hope that you are going to join us in this new game, a puzzle game, because we have uploaded specially for you, puzzle lovers, and we truly recommend you to stay tuned for more fun!